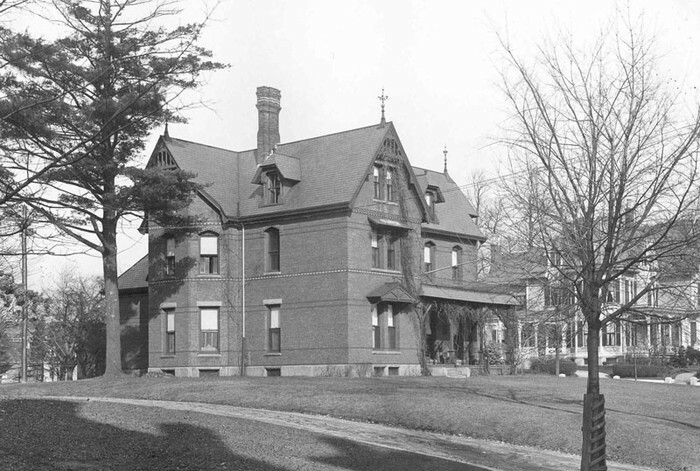 Graduated from Williams College in 1867 and studied Childhood development and evolutionary theories. 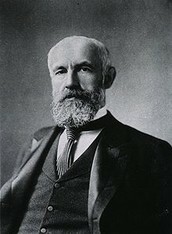 First president of the American Psychology Association. 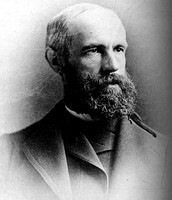 First president of Clark University. 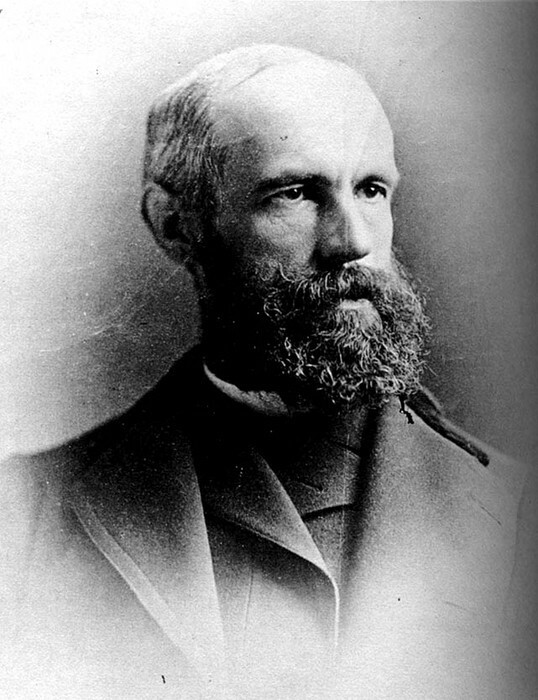 First person to gain Ph.D. in Psychology in America. Theorized about how adolescence developed and learned. 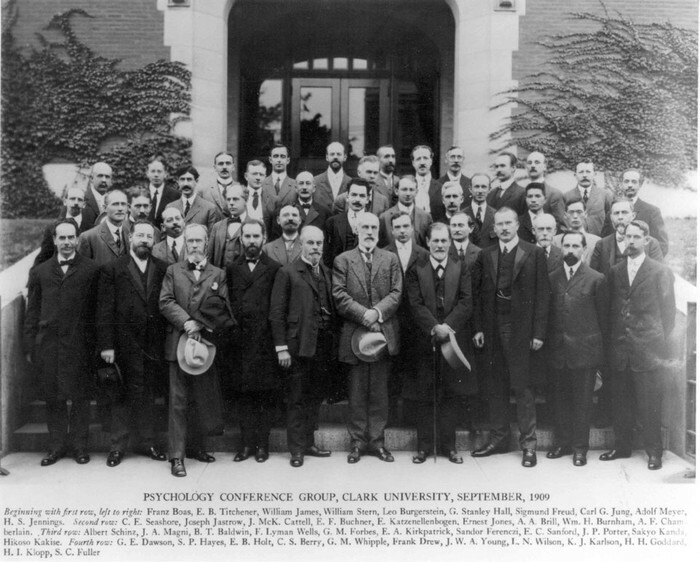 Founded the American Psychological Association. Linked together genetic Psychology and education.